Upon her arrival at the Roberts International Airport from the United Nations General Assembly at the Roberts International Airport (RIA), President Ellen Johnson has threatened drastic action against those individuals including students who blocked roads leading to the country’s only international airport, a situation she said led the airport management to lose revenue intake as a result of the protest. 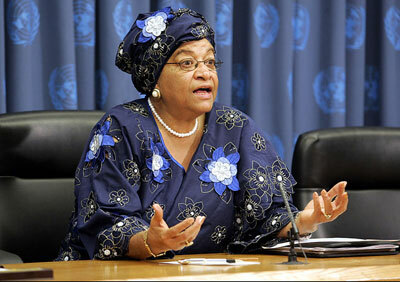 Speaking to reporters at the airport yesterday, September 28, 2016, the Liberian leader who appeared unpleased expressed her anger over behaviors on the part of the students who caused embarrassment to the government, noting, “I have ordered the Minister of Education to dismiss those teachers linked to the protest and investigation will be conducted on schools whose students took part in the protest, this ugly situation will not be allowed,” President Sirleaf sounds her warning. Meanwhile, protesting students and teachers who dropped their chalks in demand for the resignation of the Minister of Education have all returned to their class rooms this morning, according to journalists assigned from counties that were engulfed as a result the students protest action. 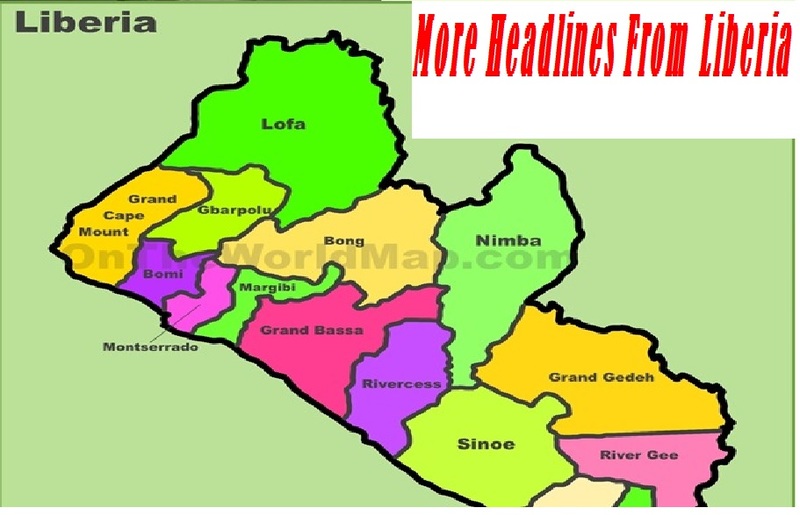 Yesterday in an exclusive interview with the GNN-Liberia, the President of the National Teachers’ Association of Liberia (NTAL), Mary Mulbah said plans were being worked out for the return of teachers to their classes after meeting with stakeholders in the education sector. 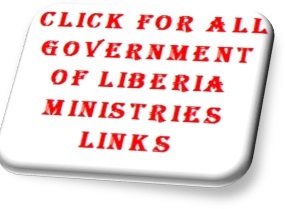 It is not known as to whether the action on the part of the Liberian leader will creep into the leadership of the NTAL, an organization that spearheaded the teachers and students’ protests.